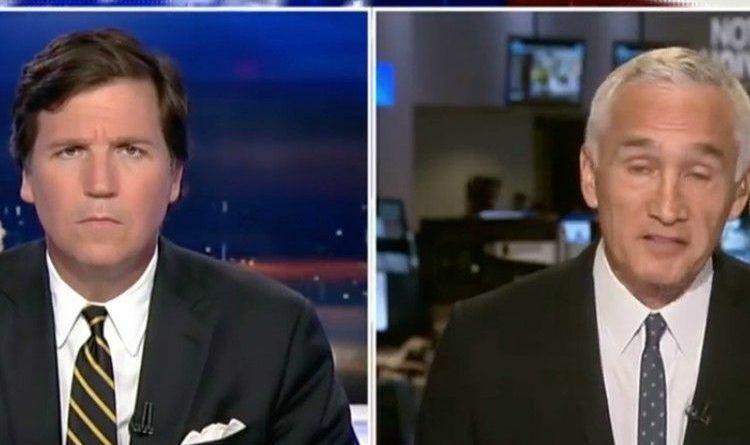 Fox News’ Tucker Carlson and Jorge Ramos go head to head on Mexico and illegal immigration and the result was obvious! “Oh, come on,” The Daily Caller co-founder said. Trump Outsmarted The Congress, He Will Build The Wall, And Here Is His Plan!